Unleash your baby's genius potential with free educational cartoons for kids and toddlers at SeeZisKids! Adorable and funny Train cannot wait to teach your kids. Learn English, colors, shapes, numbers, basic math and many other important things in enjoyable interactive manner. Learning basics about nature, learning counting has never been so much fun! 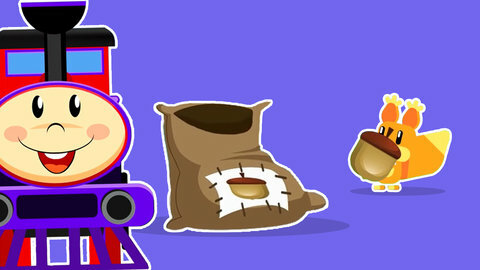 Our short educational train cartoons for toddlers and preschoolers are informative, interactive and easy-to-understand. Watch all the episodes to make sure you revise what you learned. Enjoy best educational cartoons for toddlers online for free at SeeZisKids!